Are you tired of long cables not producing clear and crisp images for your High Definition Monitor? Our Next Generation Long Length, gold plated HDMI (High-Definition Multimedia Interface) cables fully comply with all HDMI standards. 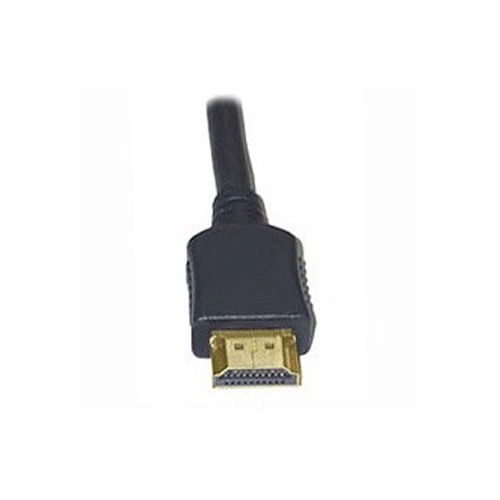 Our Long Length Cables ensure sharp images up to HDTV 480i/720p/1080p. This new Patent Pending technology allows HDMI cables to support both audio and video data transmission from DVD players, HDTV devices, audiovisual sources, projectors and other video displays over long cable runs without signal loss!! The Next Generation Long Length Cable 15 Meter (50' ft) HDMI Cable is one of the newest products just introduced by Next Generation Home Products. The Long Length cable eliminates signal loss normally found in long cable runs.